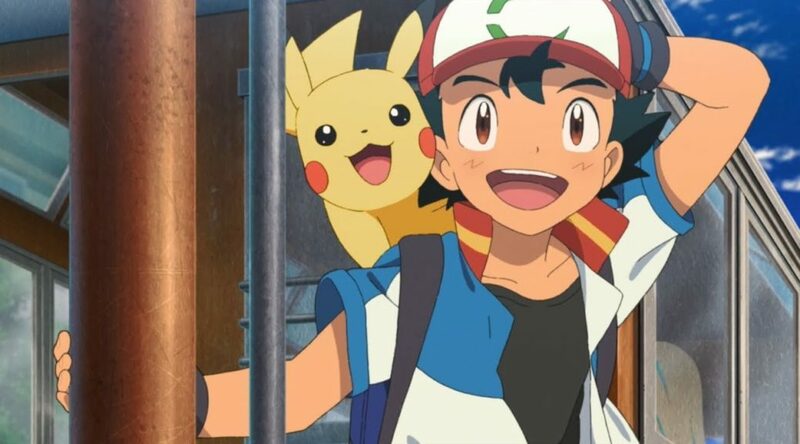 The Pokemon Company has released the full theatrical trailer for Pokemon the Movie: The Power of Us. Pokemon the Movie: The Power of Us premieres in theaters next month worldwide. Tickets are now available through Fathom Events in the US. For a group of strangers, fortunes can change like the wind! Stop what you’re doing, Trainers: here’s the full theatrical trailer for Pokémon the Movie: The Power of Us! Don’t miss your chance to grab tickets from Fathom Events!